Remember that time I showed the new Samsung Galaxy Life app and went to Escape Room with their offer? Discover amazing offers from various brands! Just click onto the area that you are interested in. I usually go to Live and Play. One of the deals included a 50% off at Coffea Coffee. I searched for some of their selections and they have some interesting ones with orange and avocado! 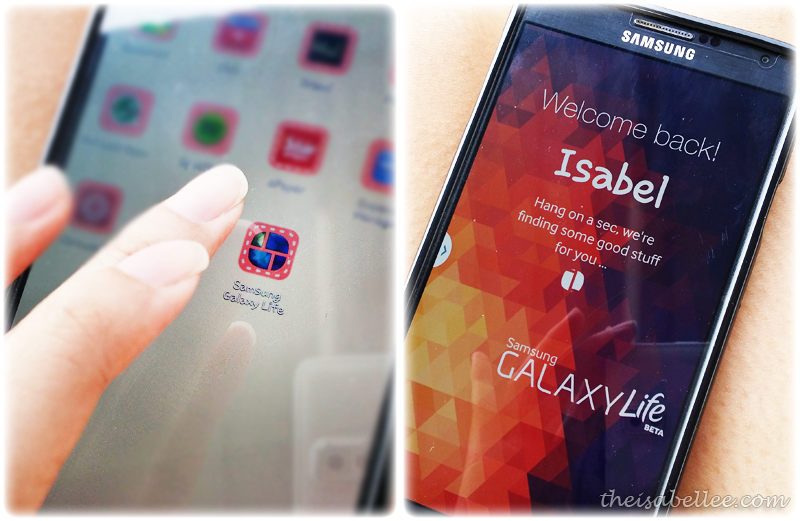 The app has now officially launched and you can download it at http://bit.ly/GALAXYlife. 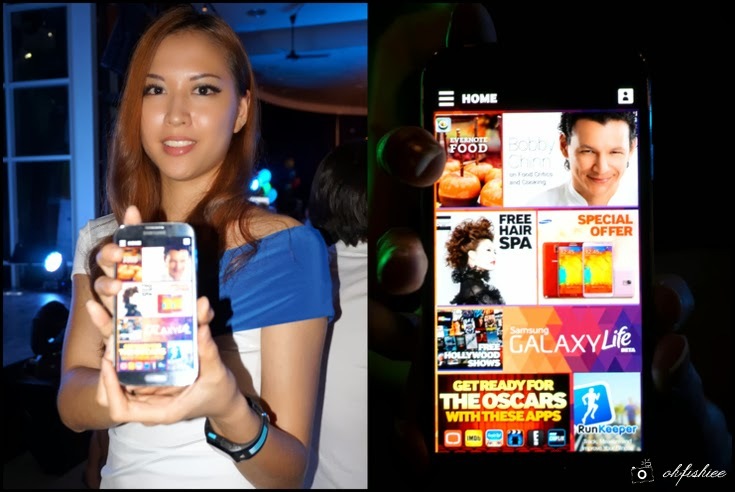 It is absolutely free to download and is a special privilege for Samsung users.